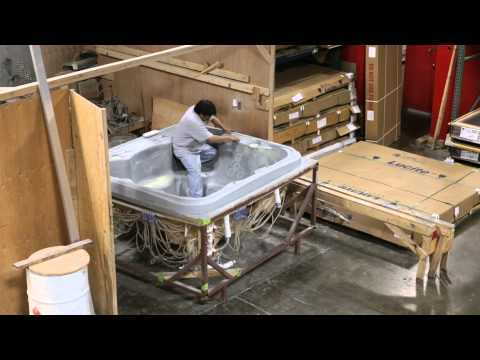 The premier hot tub and spa store in the Cincinnati area for over 30 years! Our friendly staff will help you find the perfect spa for you and your family based on your unique needs. We have skilled technicians who can repair and service your pool or hot tub as well; simply call to schedule your appointment. Since keeping your pool or tub water at the proper pH is so important, we offer all of the latest chemicals and products to keep your pool or spa in excellent condition (delivery is available). We're also a billiards supply store, so if you're looking to add a pool table or shuffleboard to your family room, we can help. Stop in today for all of your hot tub, spa, and family entertainment needs!